I’ll admit it: Sometimes fan mail can get a little repetitive, become a chore. That’s not a complaint, I realize how lucky I am, and blessed, but there’s a lot of letters I don’t share here with my Nation of Readers. Okay, that’s flat-out the coolest letter I’ve received in a while. Just to be clear: you were reading my book, got tapped on the shoulder, so you set down the book (careful not to lose your page) . 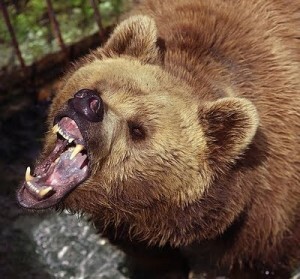 . . and SHOT A BEAR! Oh, dear. I think I might have climbed a tree instead. But, wait. 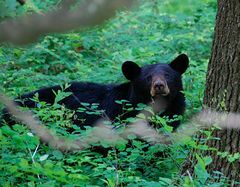 Black bears — which is what they’ve got in the Upper Peninsula — can climb trees, can’t they? In which case, maybe I would have stayed home and watched reruns of The Office. Clearly, you are a gifted writer. I hope that you write about some of those experiences in the woods, the suspense of the hunt, the companionship with your grandfather, the waiting, the shot, all of it. I understand that it’s a gorgeous part of the country. Frankly, the hunt is a world I don’t know much about, but it appears to be something you have in your blood, even in your name. It’s one of the stories that only you could tell, and I think that’s what all writers seek, those stories that are uniquely our own. That’s rich soil for our writing. 6.12: When someone tells you that they shot a bear, and then that same person (possibly still armed) asks for a signed copy of your book, and he includes the book and a SASE in the letter . . . then you SIGN THE BOOK! And if you want my wallet, Gunnar, here you go. Just don’t point that thing at me. 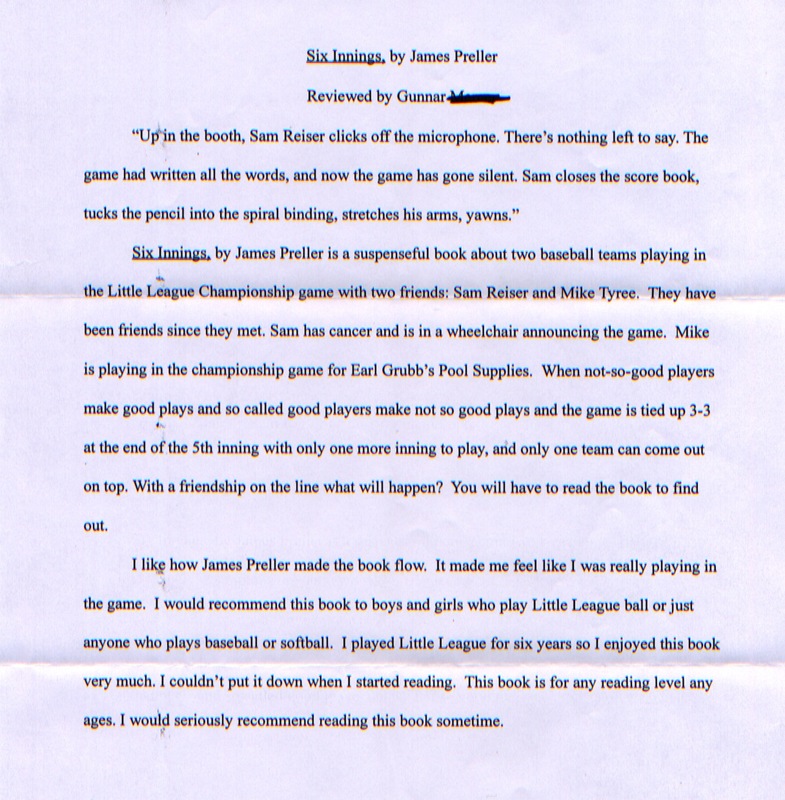 Thanks for including your book report on Six Innings. I love it when a review quotes a section of the book, it makes me feel like a real writer. Okay, this is the best fan letter ever. And I love the visual of Gunnar bringing your book on the hunting trip, getting to a good part, and taking a … um, … break. The best. 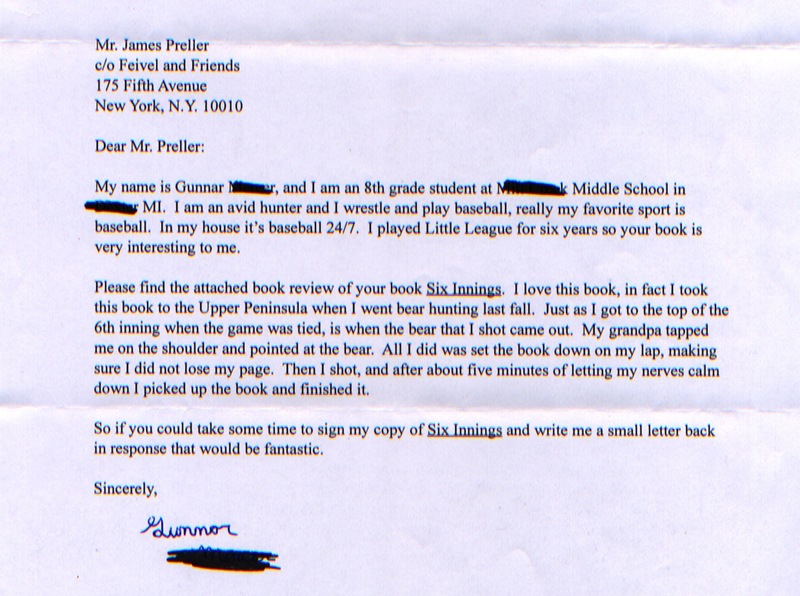 James Preller, this is a SUPER reply to that great fan letter! I am laughing out loud as I write! I found your blog by googling “Ramona Quimby” last evening and I have now become a fan of James Preller! I must read your books! Your blog is a great discovery! Kathy, nice to have you. Everybody, squish over and make room for Kathy! Seriously, the blog might be better than the books — but I’m trying! This is one I’ll be sharing for years to come, and one Gunnar will never, ever forget! Thanks, Jill. I always try to crush the other authors. Funny thing about the writing suggestion, there was a time, post 9/11, and maybe still today in some schools, where a student would not be allowed to write about guns. And yet for Gunnar, and for many other boys, it’s a core experience.